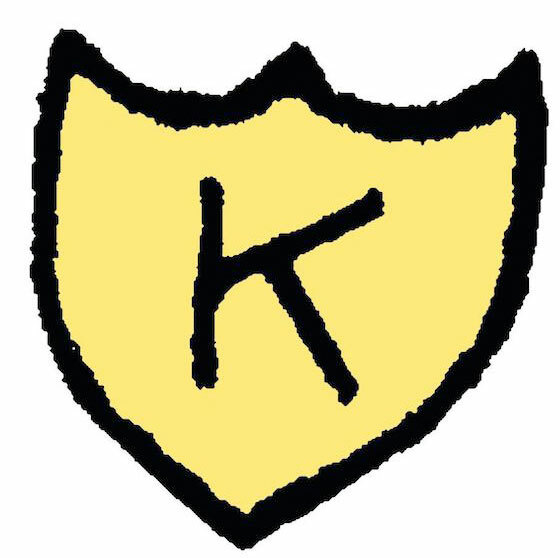 The cutthroat music industry has not been particularly kind to indie labels, and legendary Olympia imprint K Records is the latest to feel the crunch. Earlier this year, The Stranger revealed that the label was struggling with paying outstanding debts to its artists. Now, founder Calvin Johnson has started taking drastic measures to bring in some funds. According to The Olympian, Johnson has put the K Records building up for sale. The office exists in the former Temple Beth Hatfiloh in Olympia, WA, and is listed for $399,000 US. This follows news that the K founder and former Beat Happening member had also been selling off some assets to cover the costs. "We're hoping that with selling the building and some of the equipment that we'll be able to get back to break even," Johnson said. It makes sense, because he owes his artists a decent chunk of change. Speaking with The Olympian, K's former accountant Eric Williger said artists are owed everywhere from $100 to "tens of thousands or more," adding, "In recent years, it's definitely been a concern to Calvin and to everyone involved. But before some of the artists got together and really put pressure on the label… it wasn't talked about." Some of the outstanding bills include approximately $90,000 US owed to Kimya Dawson and $63,000 US owed to Phil Elverum of the Microphones and Mount Eerie. Elverum's wife Geneviéve was diagnosed with pancreatic cancer earlier this year, a fact that required their family to launch a GoFundMe to help cover costs. "When I found out about Geneviéve's cancer, I was heartbroken, and also angry," Williger told The Olympian. "It made me so mad that K was not paying Phil all the money he was owed immediately, making sacrifices. That was so much more important than anything else, dealing with that kind of tragedy." Johnson added, "I'm not making any excuses for any shortcomings. We're trying to make things right." Despite all the financial struggles, Johnson also said the label is not in danger of closing. "We're here," he said.